Body armor is essential for protecting soldiers, but it’s also heavy, bulky, and uncomfortable to wear. 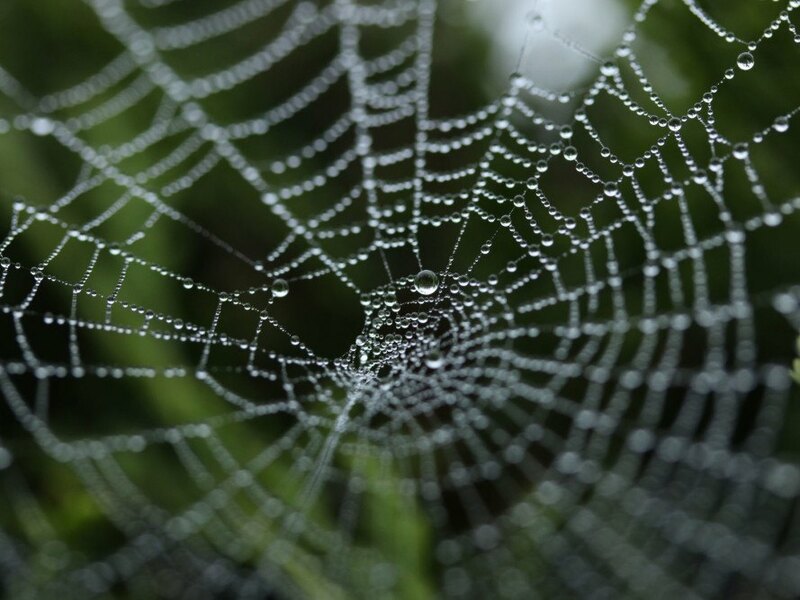 Research and development into genetically engineered spider silk, however, could revolutionize the future of the protective gear. The U.S. Department of Defense awarded Michigan-based Kraig Biocraft Laboratories with a $100,000 grant to study the potential of “Dragon Silk,” a form of spider silk spun by genetically engineered silkworms. The U.S. Department of Defense has awarded Michigan-based Kraig Biocraft Laboratories with a $100,000 grant to study the potential of “Dragon Silk,” a form of spider silk spun by genetically engineered silkworms.